For more information please visit the host’s website or call 973-887-1300 to purchase tickets and to register for the event. 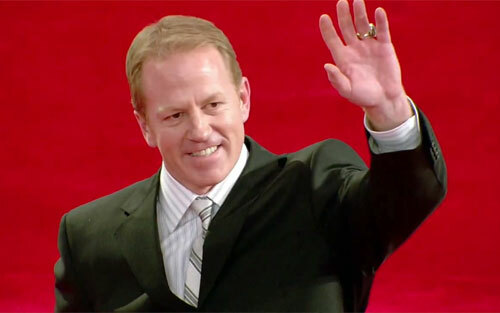 Brian Leetch is a retired pro ice hockey defenseman who played 18 seasons in the NHL with the New York Rangers, Toronto Maple Leafs and Boston Bruins. Generally considered one of the top defensemen in NHL history, Leetch is particularly noted for his skating, offense, and playmaking abilities. He and fellow Rangers teammate Mike Richter were inducted into the U.S. Hockey Hall of Fame in 2008. Leetch was inducted into the Hockey Hall of Fame in Toronto the following year. Leetch’s number 2 was retired by the Rangers on January 24, 2008.